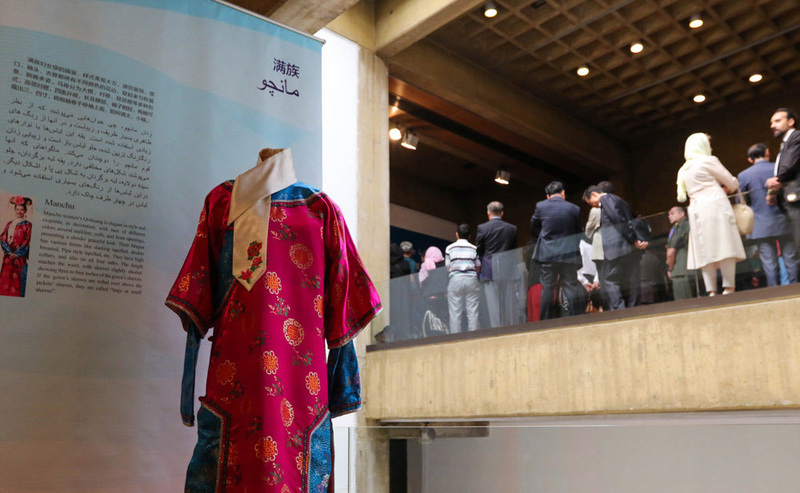 With the aim to promote China-Iran exchange and cooperation, a Chinese cultural festival opened at Niavaran Cultural Center in the Iranian capital Tehran on Monday. 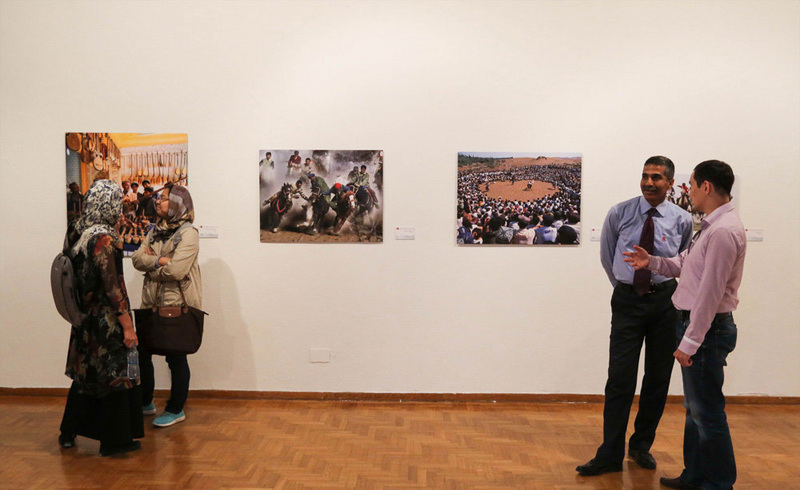 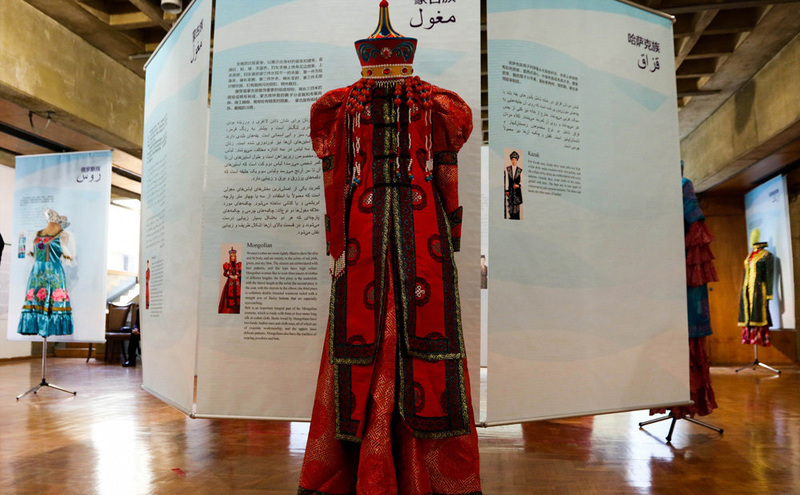 The one-week event, titled “2016 Experience China in Iran,” features northwest China’s Xinjiang Uygur Autonomous Region through a photo exhibition and other cultural activities. 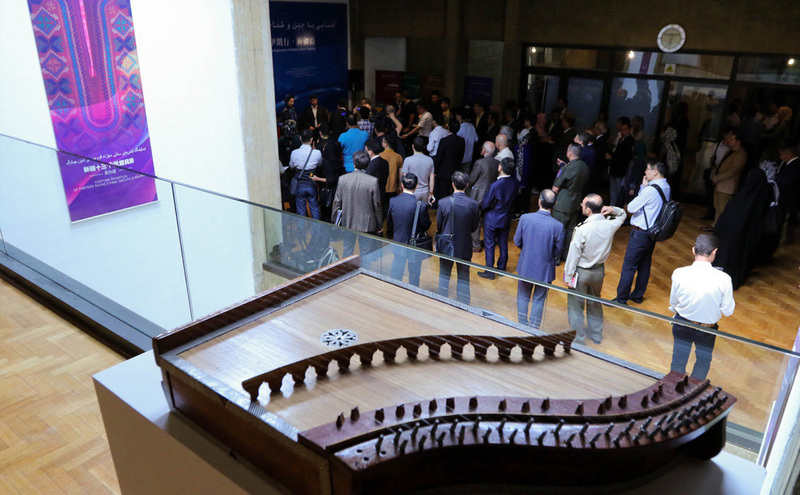 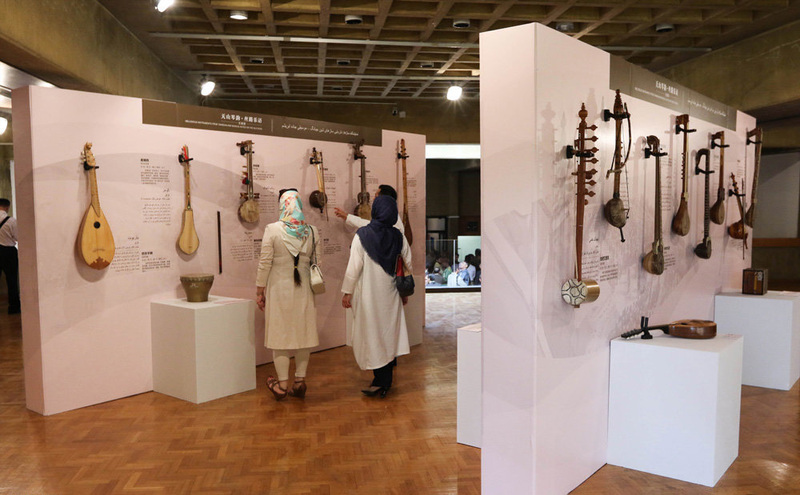 Over 500 Iranian officials, foreign diplomats, representatives of Chinese enterprises in Iran as well as local students and artists attended the opening ceremony on Monday. 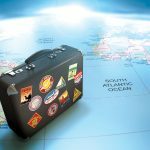 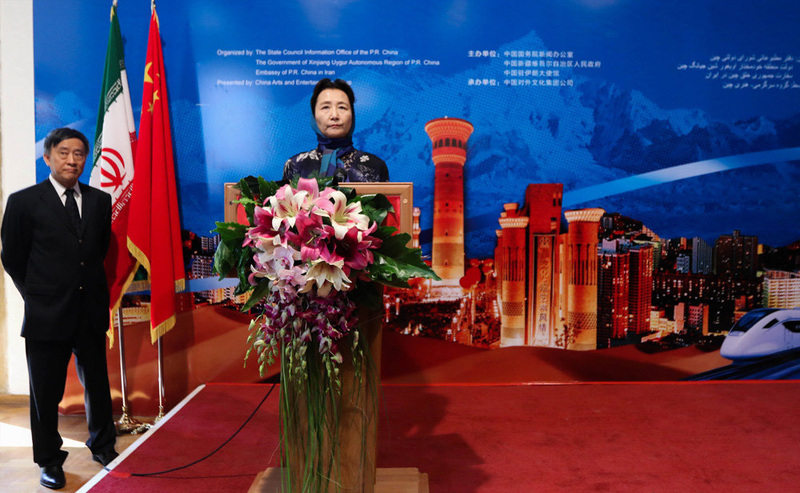 “Since the diplomatic relations were established 45 years ago, the two countries have maintained a close high-level contact and the exchanges and cooperation in politics, economy, trade and culture are ever expanding,” said Yu, chairman of the National Committee of the Chinese People’s Political Consultative Conference. 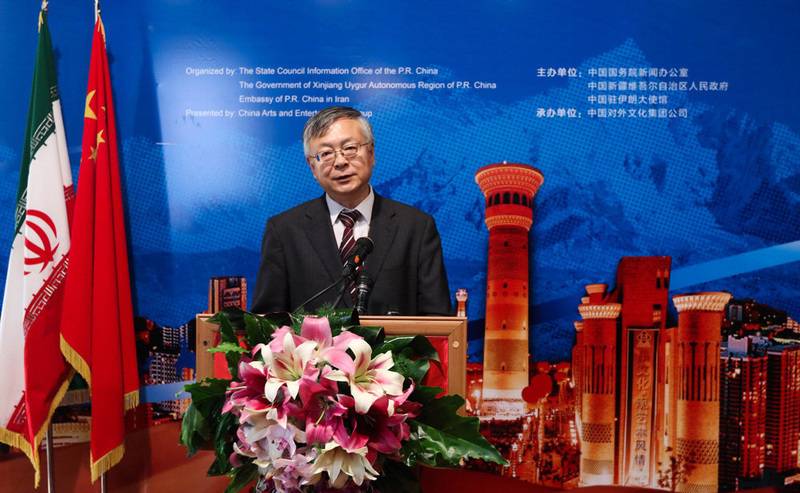 It aims to help the Iranian people know more about Xinjiang and feel the diverse culture in China, Cui said. 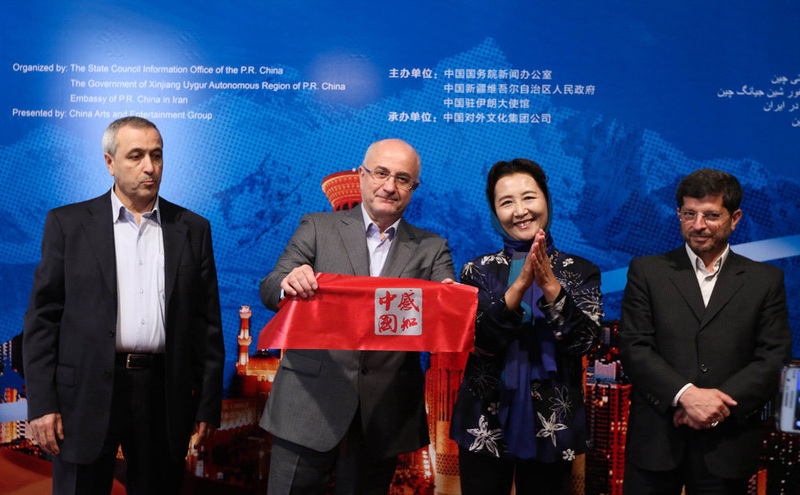 Abbas Khamehyar, the international deputy of Iran’s Islamic Culture and Communication Organization, said that the historical relations between two major civilizations of Iran and China have served as a means to peace and friendship between the people of two countries. 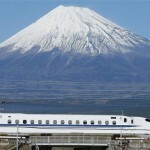 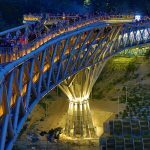 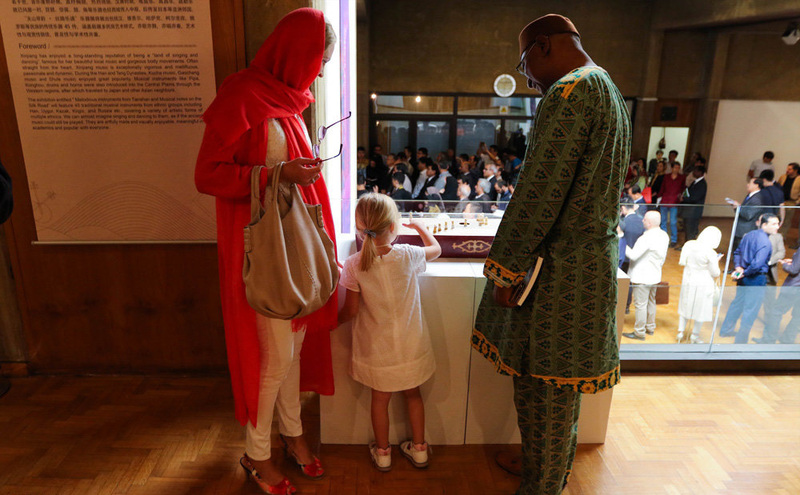 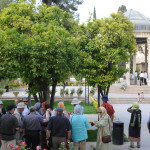 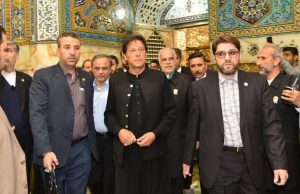 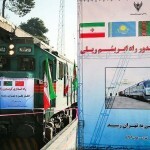 Also, the Silk Road, which connects China to the West through Iran, has been a link to develop economic, cultural and artistic relations between the two nations, Khamehyar added. 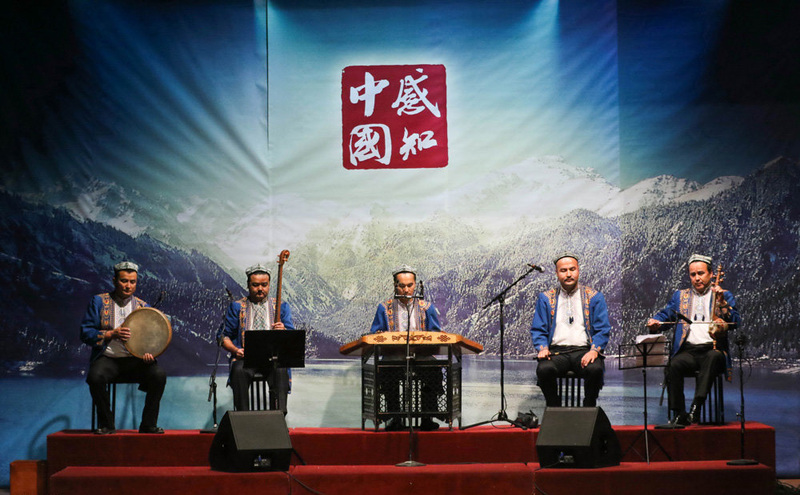 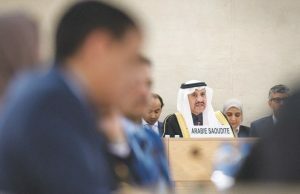 The event has been jointly organized by the State Council Information Office of China, the autonomous regional government of Xinjiang and the Chinese Embassy in Iran. 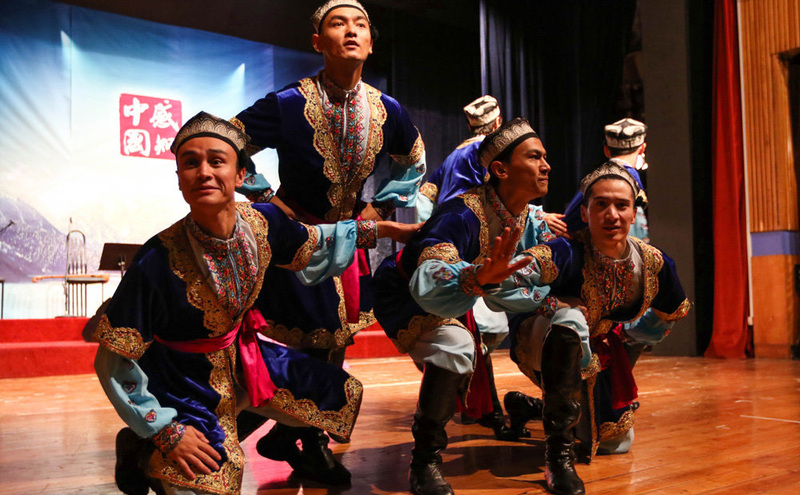 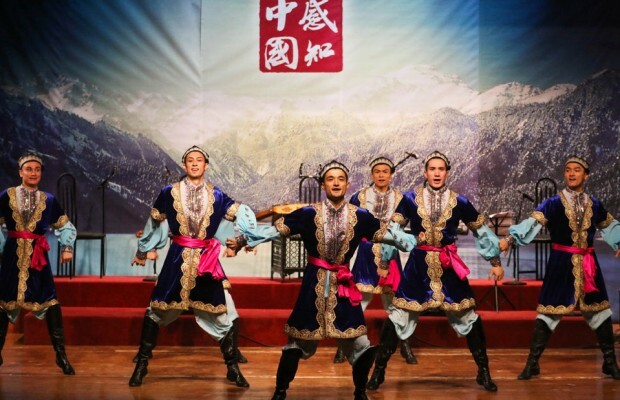 Festival, which runs through Aug. 28, will showcase Xinjiang’s music and dance, traditional costumes and other cultural heritage, in addition to its nature and tourist attractions. 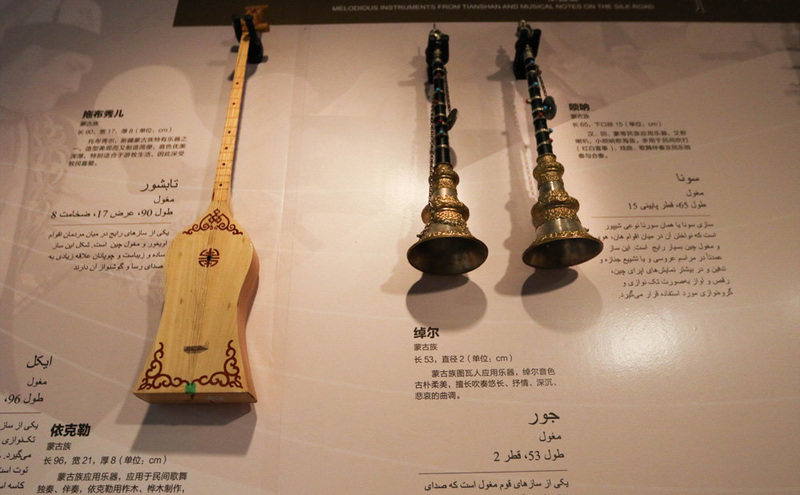 On Tuesday, a forum on the Silk Road Economic Belt will open in Niavaran Cultural Center, with its focus on the friendly exchanges and cooperation between China and the Islamic republic.